Pakistan hockey are considering withdrawing from Pro Hockey League. Financial woes continued to trouble Pakistan hockey with the sport’s national body now considering withdrawing from the FIH Pro Hockey League, a qualifying event for the 2020 Olympics. “The PHF has set up a training camp in Lahore for the matches against Argentina, Australia and New Zealand. 45 players have been invited but until now no arrangements have been made to cover the expenses of the tours,” the official source said. 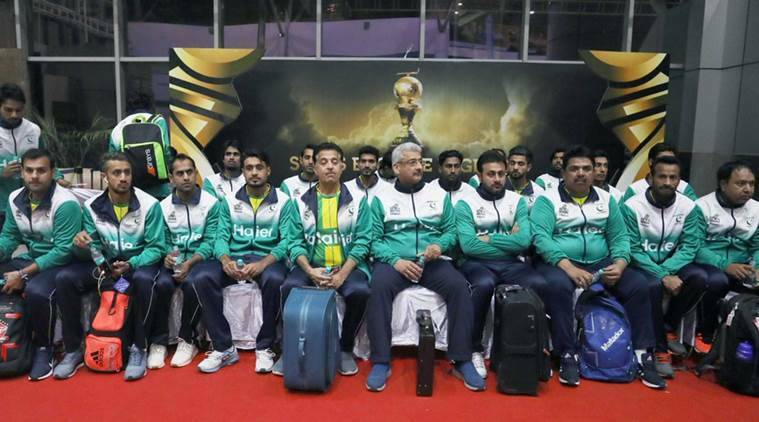 “The government is not responding to the PHF pleas for funds as was the case when the squad was going to the World Cup in India which was managed through sponsors and some private donations,” he said. “It is a sorry situation for hockey and most of the players are now considering just returning to their homes as there appears little chances of them getting any daily allowances as well,” he said. Shahbaz Ahmed has resigned as PHF Secretary after the World Cup debacle, as did the team’s manager and chief coach. But, PHF President Brigadier (retd.) Khalid Khokar has stubbornly refused to resign despite pressure on him to do so. “No one knows what Khokar is thinking but apparently he has got a message from the government quarters to resign as they want to appoint a serving top military official as PHF President and bring in a new team to manage hockey affairs,” a reliable source said.